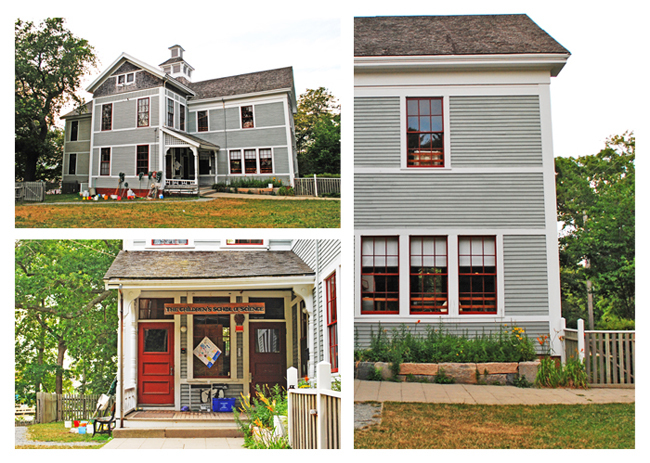 The Woods Hole School, built in 1886, is home to children’s educational programs, including a daycare cooperative, a kindergarten, and, each summer since 1914, the Children’s School of Science. The next meeting of the Board of Trustees of the Woods Hole Community Association will be Tuesday, April 16, 7:30pm, upstairs in the old Fire Station. 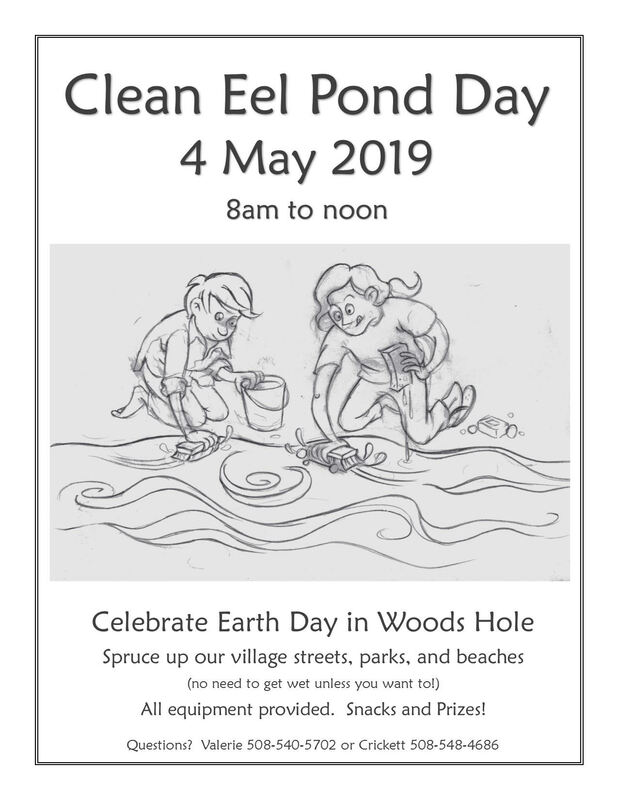 Saturday, May 4, beginning at 8am. Gather at the Old Fire Station. Music, prizes and games. Trash bags provided! Register to receive occasional emails on Woods Hole community events and issues. The Woods Hole Community Hall is located at 68 Water Street, Woods Hole, MA 02543. 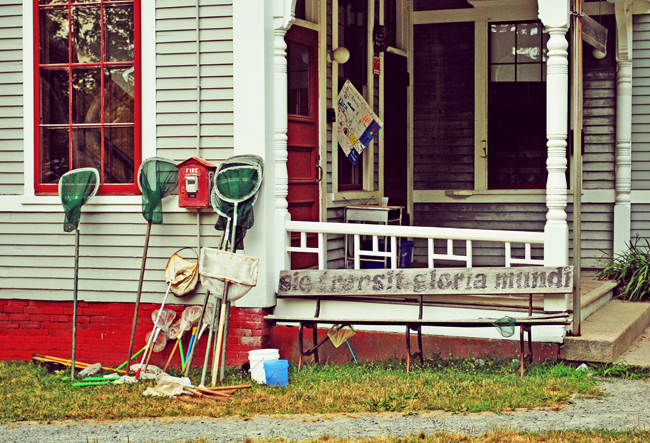 The Old Fire Station is located next door to the Community Hall, at 72 Water Street. The Woods Hole School is located at 24 School Street in Woods Hole.